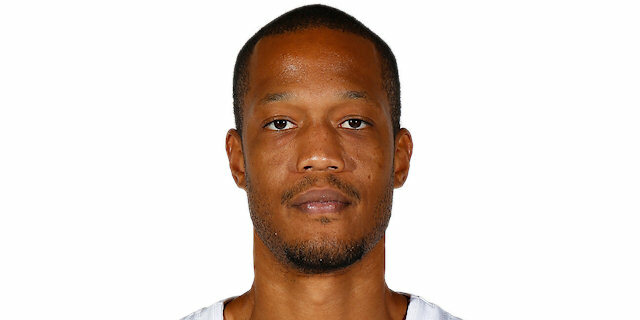 Killer first and third quarters propelled Lokomotiv Kuban Krasnodar to its second-biggest win of the season as it blew away visiting Cedevita Zagreb 87-63 on Thursday to strengthen its hold on second place in Group E. Lokomotiv rose to 6-2 while Cedevita fell to the opposite record, 2-6, with an uphill climb in the playoff race. Lokomotiv raced to a 29-12 lead after 10 minutes that reached 20 points before Cedevita reeled it back to 44-33 at the break. After a 7-0 start to the second half, the hosts never looked back on their way to the victory. 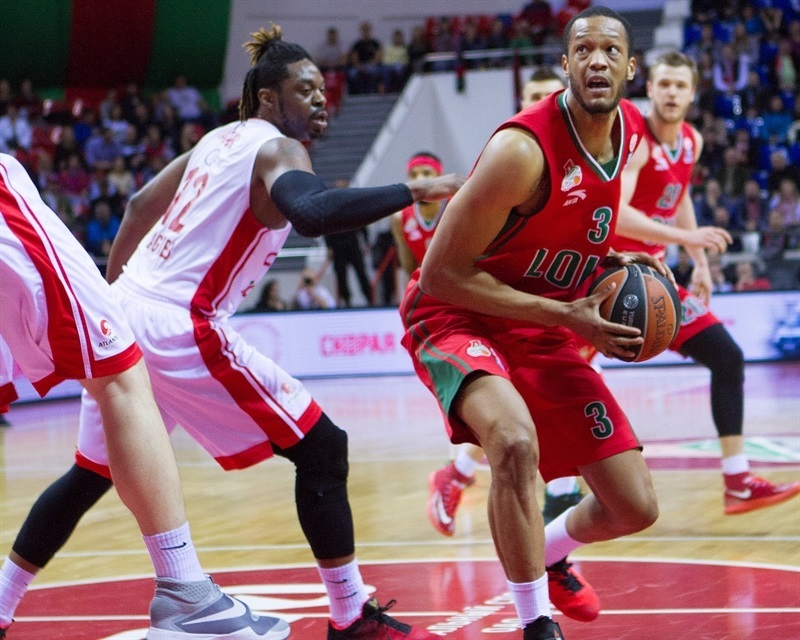 Anthony Randolph exploded with 28 points, 13 rebounds and 5 assists for the winners, all of them career highs in his first Euroleague season. Randolph's performance index rating of 43 was the second-best all season and tied for the fourth-highest in Top 16 history. Ryan Broekhoff follwed with 14 points as his team's only other double-digit scorer, although Malcolm Delaney dished 11 assists and newcomer Matt Janning made 3 of 5 three-pointers for 9 points. 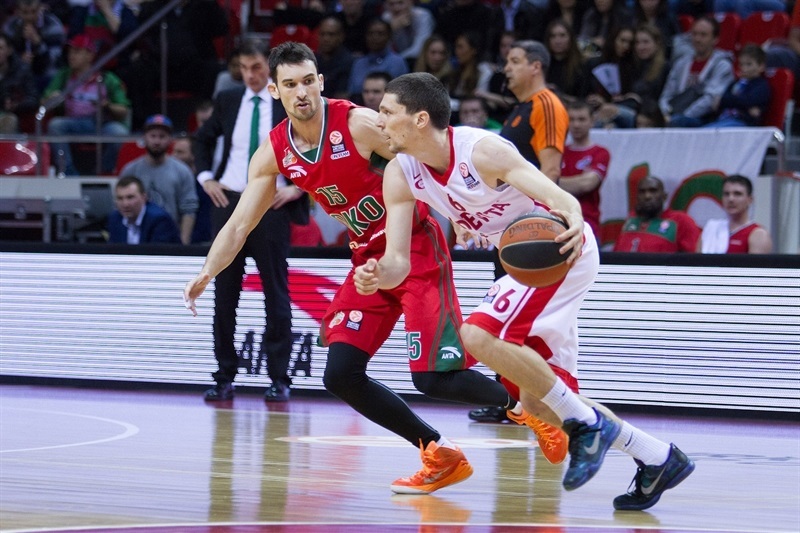 Only Miro Bilan, with 11 points, reached double digits for Cedevita. Marko Arapovic started the visitors with a free throw but otherwise it was tough to score until Evgeny Voronov blasted a triple for Lokomotiv. Delaney added 2 free throws on an unsportsmanlike foul before Broekhoff hit his own triple for the hosts. Cedevita finally got a field goal by Bilan, but Voronov answered with 3 points the hard way to make it 11-3. 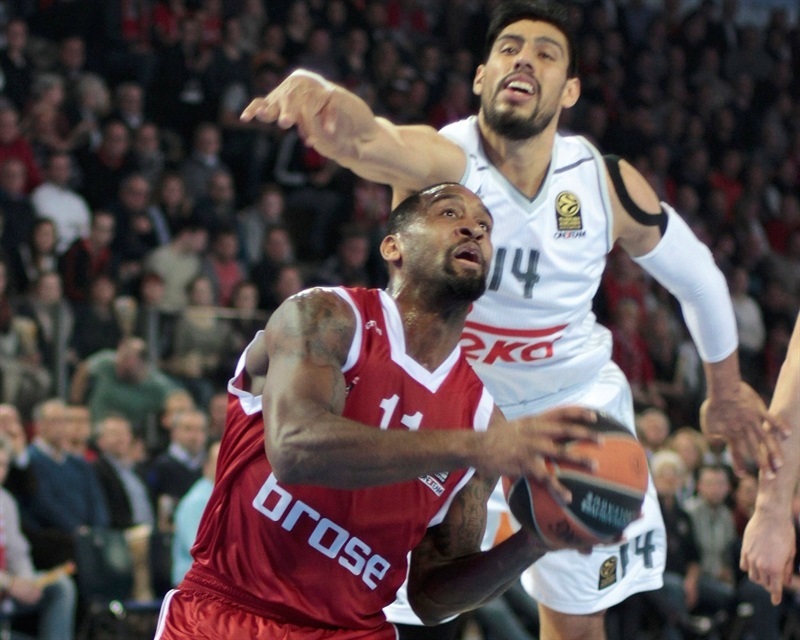 Bilan tipped in his own miss and James White made his first basket on a drive to get Cedevita within 11-7. Randolph kept getting to the foul line, where he hit his next 3 of 4 shots before assisting Sergey Bykov on a catch-and-shoot triple. Bykov, too, hit a pair of free throws to make it 19-7 before White's scoop shot found the bottom of the basket. But Randolph was on a roll, hitting for 3 from the corner and rebounding his own miss to go back to the foul line and make it 24-11. Chris Singleton not only introduced himself with a three-point strike but his steal led to Dontaye Draper's layup on the way to a whopping 29-12 Lokomotiv lead after 10 minutes. Fran Pilepic fed Luka Zoric, back after missing four games with an injury, for a dunk to start Cedevita's second quarter. After 3:40 without scoring, Lokomotiv got its next points from Janning, who buried a transition triple to make it 32-14. Janning liked the feeling and Delaney assisted him on a second triple in a row, but Henry Walker answered within seconds from the same distance for the visitors to make it 35-18. 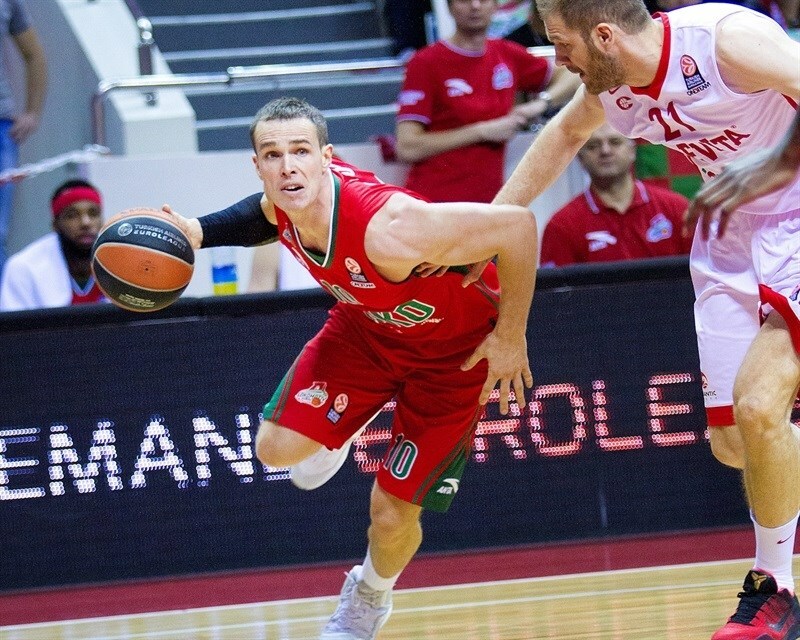 Zoric added free throws to Cedevita's tally before Andrey Zubkov hit a baseline jumper for Lokomotiv. 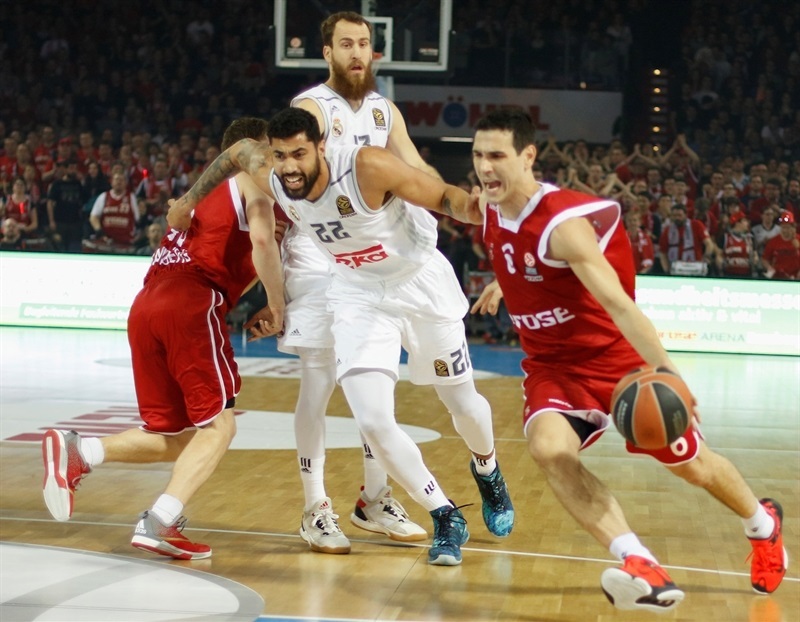 When Pilepic drained a corner triple and Bilan scored in close, Cedevita was within 37-25. Out of a timeout, Lokomotiv got a triple from Broekhoff and a jump shot from Randolph. Bilan scored in a crowd, but Randolph made a spin move for his next basket, pushing the lead back to 17 points, 44-17. 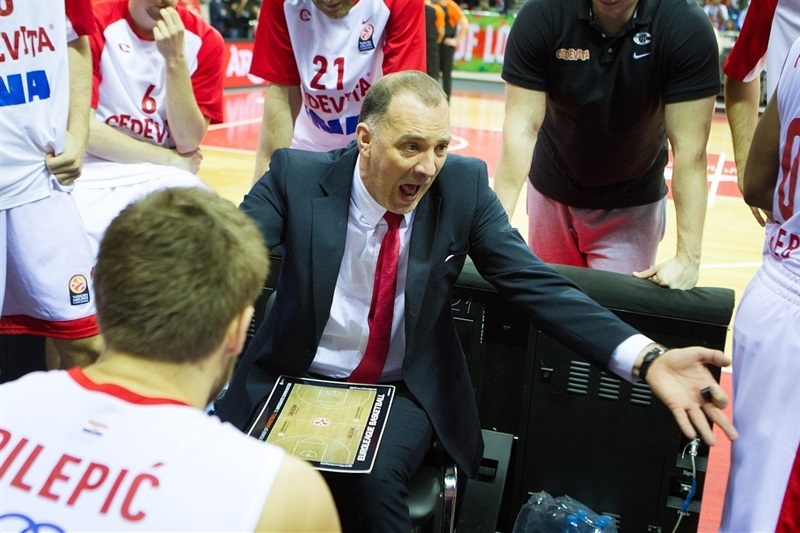 Bilan and Nemanja Gordic combined to take 4 of those points back, and when Walker drilled a jumper on the buzzer, Cedevita had cut the Lokomotiv lead down to 44-33 at the half. Lokomotiv blasted off after the break with a triple by Broekhoff and Delaney stealing to feed Voronov on a fastbreak reverse. When Randolph then scored in close, it was suddenly 51-33. 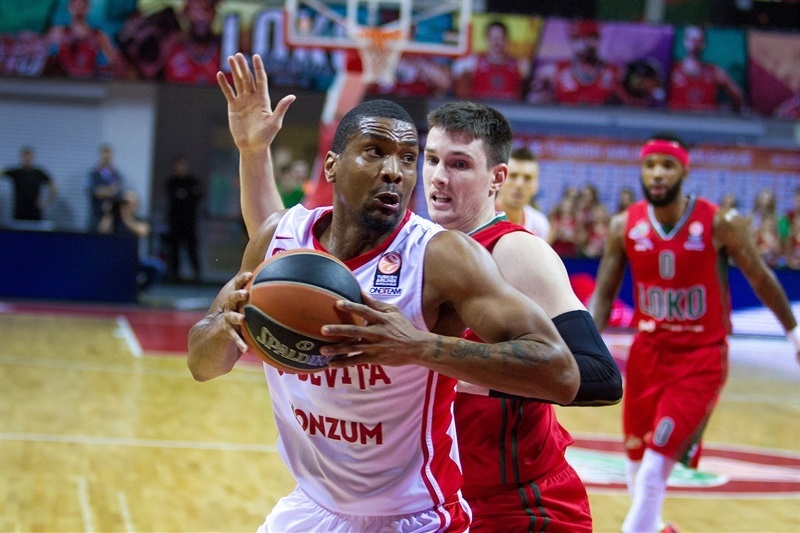 White made a pair of free throws for Cedevita before Pullen orchestrated a fastbreak that ended with Arapovic hanging from the rim and a 51-37 scoreboard. 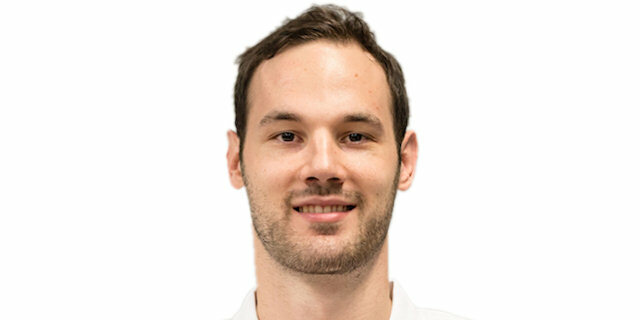 But Lokomotiv was on the loose as Broekhoff and Randolph teamed up for an alley-oop dunk on one fastbreak and reversed the order for a three-pointer on the next. 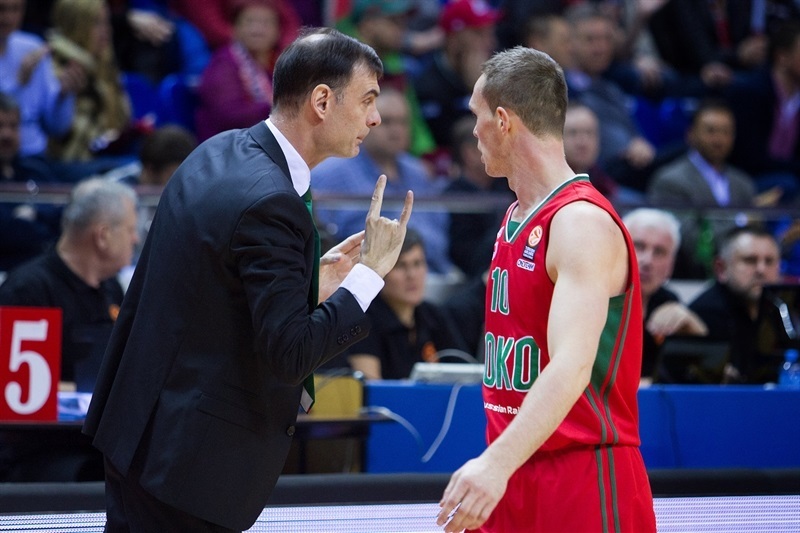 After a timeout, when Delaney fed Victor Claver for a dunk, Lokomotiv had its biggest lead yet, 58-37. 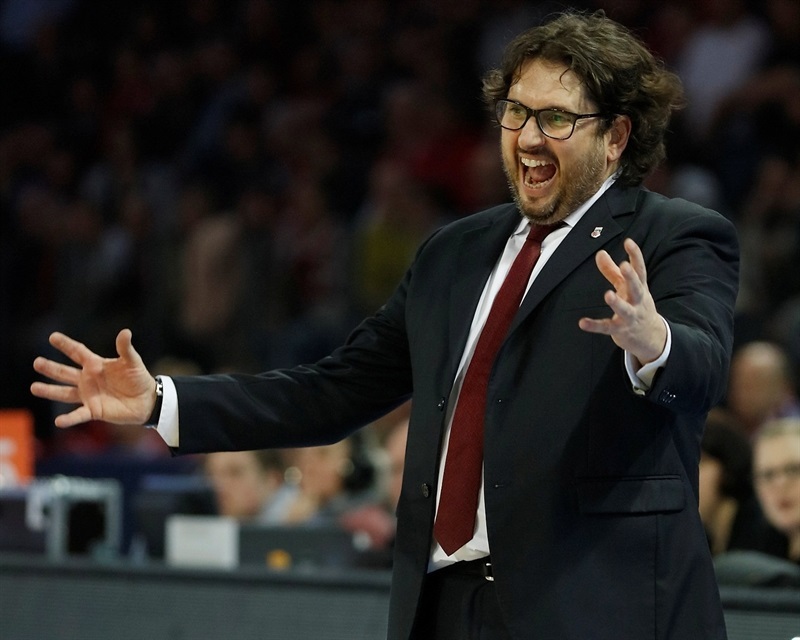 Claver added a free throw before Zoric's swish stopped the bleeding for Cedevita, but Delaney sent a no-look pass to Randolph, who dutifully rattled the rim to make it 61-39. Randolph then fed Claver inside for another dunk that Gordic answered with a layup. Randolph then ripped a rebound, put it back and converted the three-point play at 66-41. 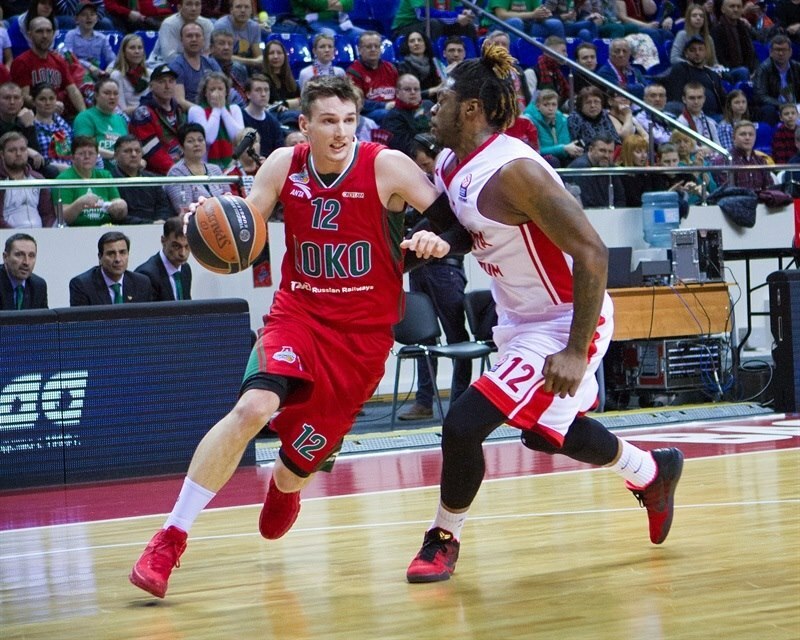 Delaney and Broekhoff added a pair of free throws each before Gordic made 2 free throws on an unsportsmanlike foul and then beat the buzzer with a triple in traffic as Lokomotiv pulled up to the end of the third quarter ahead by 70-46. Pilepic tried to keep Cedevita's momentum going with back-to-back triples early in the fourth quarter, but they were separated by a long rainbow to beat the shot clock from Bykov. 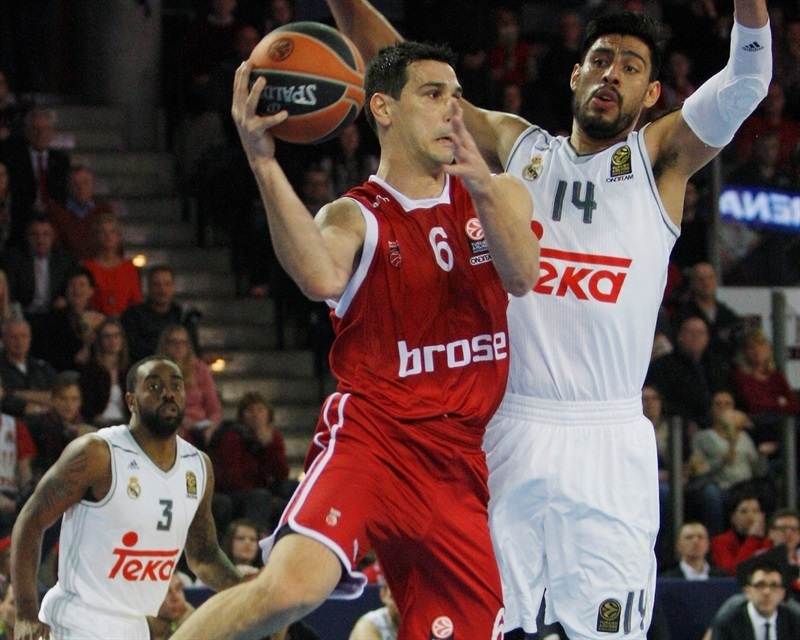 The scoring stopped at 73-52 for several minutes until Janning uncorked another triple. Bilan got a free throw and Karlo Zganec got both of his to make it 76-55. Randolph kept scoring on a nice jumper before Toni Katic drilled another triple for Cedevita. Randolph took all those points back with a three-point play and then tipped in a fastbreak. 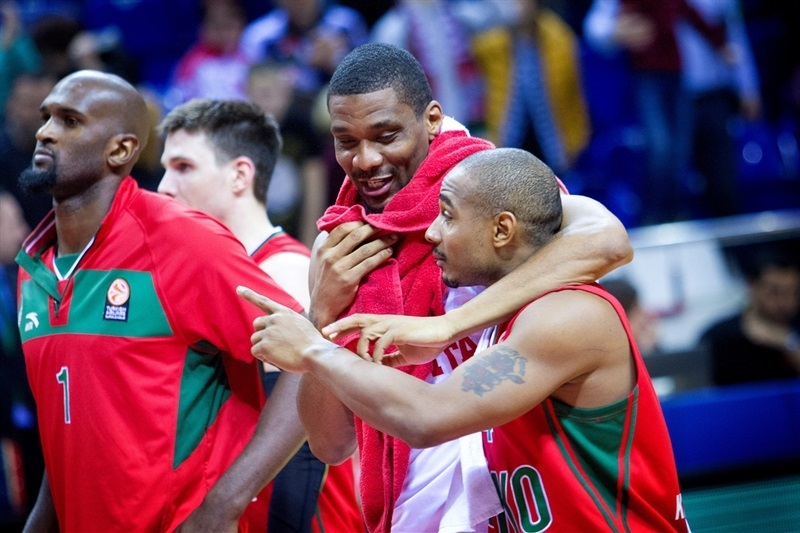 It was only a question of the final difference, 87-63, Lokomotiv's second-biggest win of the season. 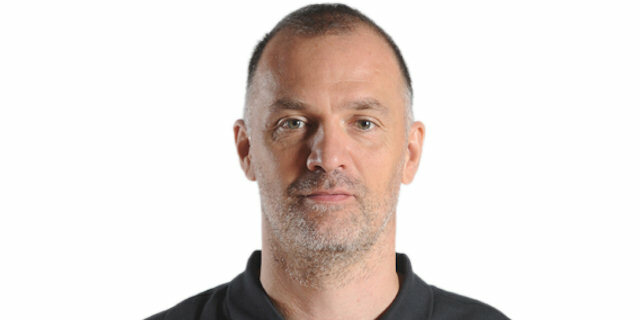 "It was a serious game and a very important win against the opponent that won the Croatian Cup last week. I respect them a lot. It is important the we approached the game the right way and played unselfishly: 25 assists indicate that. For example Malcolm Delaney didn't score a lot today, but finished with 10 assists. 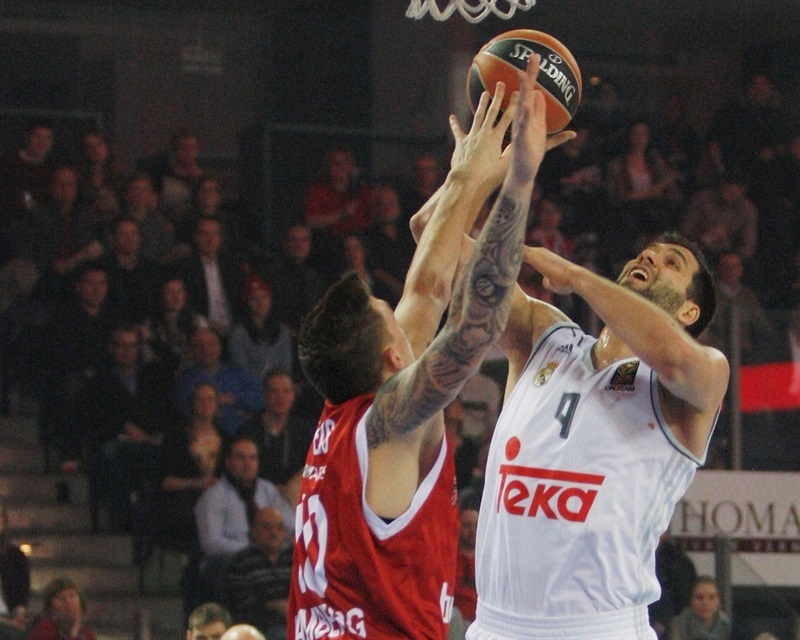 We're happy with the final result and with the attitude we showed today on the court." "We made a very serious second half. Everybody was able to fulfill his role. We played, obviously, very good defense. And we are very happy about this win. We are looking forward to the second round of Top 16, we have a good record right now of 6-2, but we have three very difficult games in a row." "Lokomotiv played much better today. We knew they’re a great team, one of the best in Europe. We tried to follow our plan, but the athleticism of Lokomotiv was too much for us. They were faster and moved the ball better. We just couldn’t play the defense we wanted. " "We followed coach's plan really well, crowded the paint and were able to close out on shooters. We did exactly what we planned not to let them use their strong sides which is going to their bigs and playing with their backs to the rim. I think it speaks more to the shape of the team. We've had a lot of time to get better. Coach does a great job of preparing us. 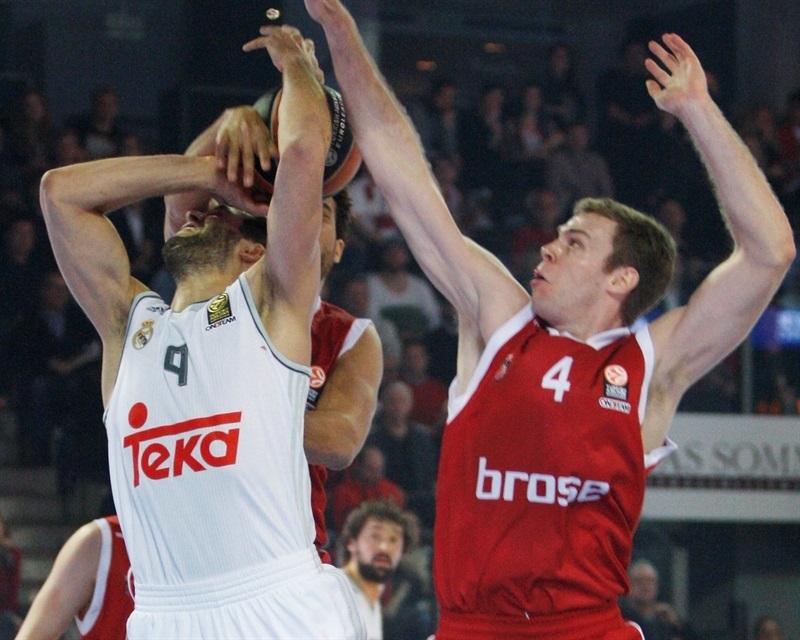 and I think we share the ball better than maybe anybody in the Euroleague right now. " "Congratulations to Lokomotiv, they played really well. 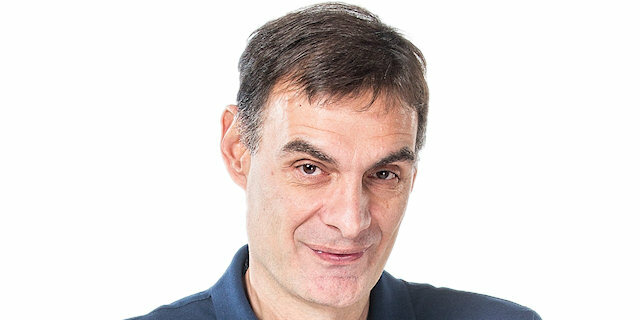 We should’ve been focused on defense and prevented them from getting transition points, but we failed. It’s hard to say anything else here. "